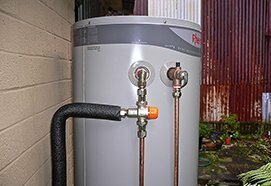 As Plumbers, one of the questions that most of our clients are very eager to find the answer to is which Hot Water System in Perth would be the best to use for their home or their business. 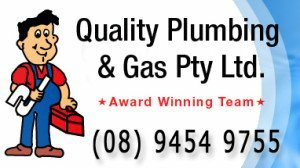 Whenever we find ourselves facing such inquiries, we would always inform our clients that we would need inputs from them so that our team of gas plumber in Perth can provide the best recommendations. 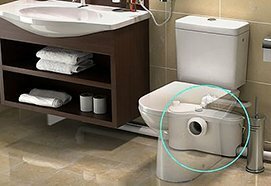 The experts that provide the best plumbing service in Perth are only able to do so because they take into consideration the needs and preferences of the clients. It is up to the client to determine what they really need and how much they are willing to spend. From there, the expert plumbers will use their knowledge and skills to make sure that the clients are making the most out of their new investment. It would be a mistake to not take into consideration the specific needs of clients, as each household and each business have different needs and current resources. Each hot water system needs to be tailored to these needs in order for it to be the best. Before being able to fully provide a comprehensive plan of the water system, you first need to figure out what you would really want. 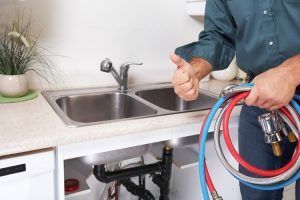 There are a few things that you might consider thinking through before the gas plumbing professional will be able to determine the perfect system for your home or your business. If you are conscious about taking care of the environment and doing your part in reducing the carbon imprint that affects it, you might want to consider using an environment-friendly Hot Water System in Perth. Two of the best options for you to choose from would be a solar-powered water system and a gas-powered water system. Both of these brings no harm to the environment. It can be especially interesting to harness the power of the sun when heating water, especially because this source of energy comes for free. As long as the sun shines, you would have a constant supply of hot water. If environment conservation is your top priority, solar power would be the way to go, since there is no negative impact to the environment. One of the factors that need to be considered is the availability of a place where the solar panels can be installed by the plumbing service in Perth. It can be quite tricky to install a solar-powered Water System in Perth if your home or your business is housed in a building with space constraints. Gas systems, on the other hand, tend to be more popular as they are more efficient when it comes to heating water faster. This can be a top consideration, especially if your home or your business needs a large supply of hot water of all times. This will bring up another consideration, which is the size of your home or your business. The number of people who will be using hot water would enable you to approximate the volume of hot water that is regularly consumed. 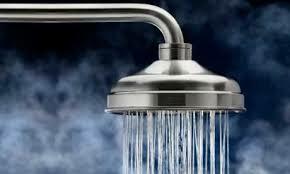 The nature of your business also dictates the amount of hot water that is needed to keep operations moving smoothly. The length of time also needs to be considered with this consumption estimate too, since the demand for hot water may change over time. You would not have to worry about making precise estimates on the amount of hot water that is consumed, since you can simply provide the information that is available to you to the gas plumber. From there, the gas plumber in Perth would come up with a hot water solution that would be guaranteed to meet the demand for hot water in your office or your household. Ultimately, the most important question that you should ask yourself is how much you intend to spend. Different kinds of Water Systems have different costs. You should always stick to the one that would suit your budget while satisfying the requirements that you have set. YOU HAVE AN IDEA OF WHAT YOUR NEEDS ARE. CHOOSING THE HOT WATER SYSTEM THAT WILL MEET YOUR NEEDS IS NEXT. Now that the gas plumber in Perth has a better idea of what you are really looking for and how much you are willing to pay for it, you should now choose the type of system that you can have. There are two types that you can select from. The first one stores the hot water that will be available for use. Examples of this include solar-powered, electric storage, gas storage, and pump water heating. This would require some free space where the hot water repository can be installed by the plumbing service in Perth. 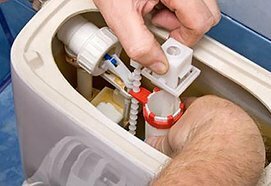 The second system that the plumbing service in Perth can provide is a system that produces the water right when it is needed. These systems include flow electric and flow gas. This setup would be beneficial for those who have limited space in their office or home. Our company prides itself with our expert ability to help out troubled customers who have no idea which water system to choose. 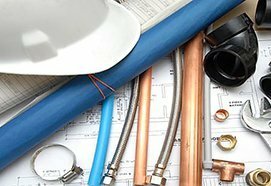 We will always make sure that you get the best system while delivering excellent and reliable gas plumber in Perth services at a very affordable price. You will feel confident that you have chosen well and that your investment will definitely pay off. If you wish to get more detailed information about which system would be suitable for your home or your business or if you would like to request for a quotation, feel free to call Managing Director Marcos Gonzalez today on (08) 9454 9755. 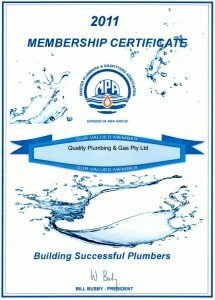 Our highly-recommended and widely-acclaimed plumbing service in Perth is just a phone call away!